DJI Agras intelligent flight battery is compatible with DJI Agras MG-1P with a capacity of 12000mAh. A battery can withstand up to 22 minutes at sea level. A high-strength protective shell, dampers and the cables are well-protected. 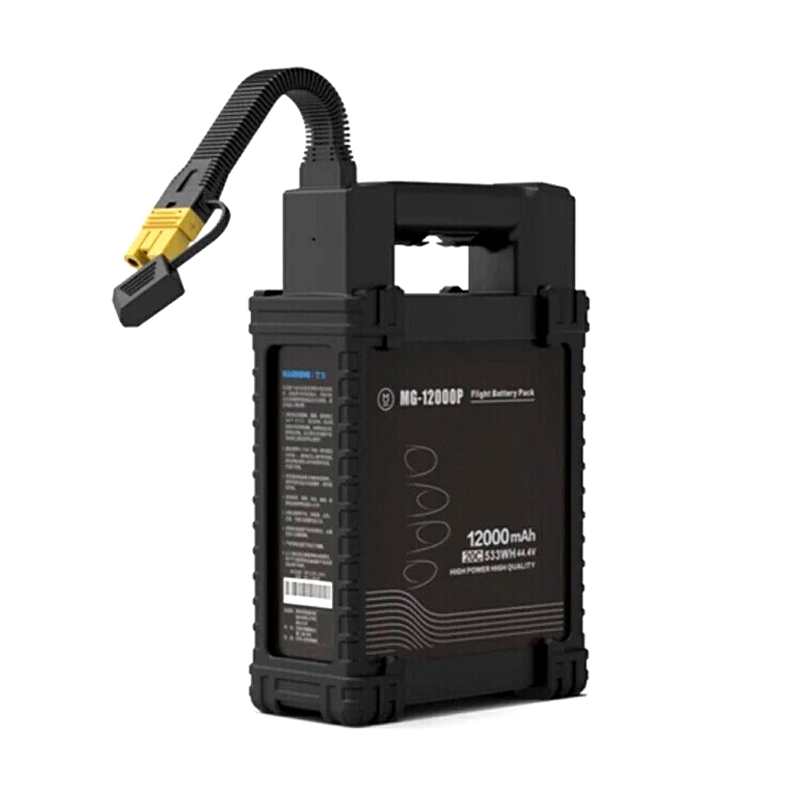 The battery provides a more stable voltage that extends its life.